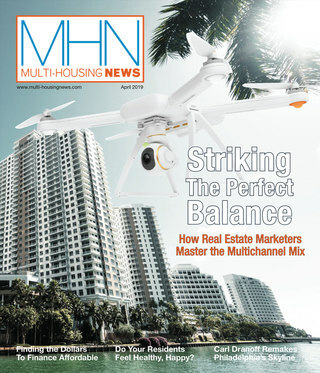 Daily News Briefs: Headlines from both CPE and MHN, keeping readers up-to-date on the industry’s breaking news. CPE Weekly News Update: A roundup of the most important industry news each week. 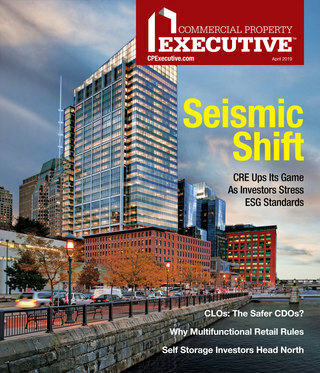 CPE Capital Markets Update: Industry expert-driven, featuring columns on investment, financing, REITs and net lease, along with other investment-focused information.